Chubbsafes Elements Fire Range is a fire safe that is suitable for the home or office with 30 minute fire rating to protect your valuable. 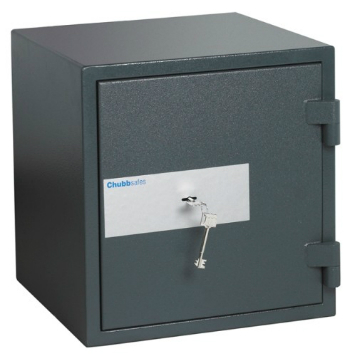 To protect against thieves this range of safes have a cash rating of £4,000. If you have any questions on the Chubbsafes Elements Fire Range please call us on 0117 967 4994.